Mar 31 Accepting Article Proposals! 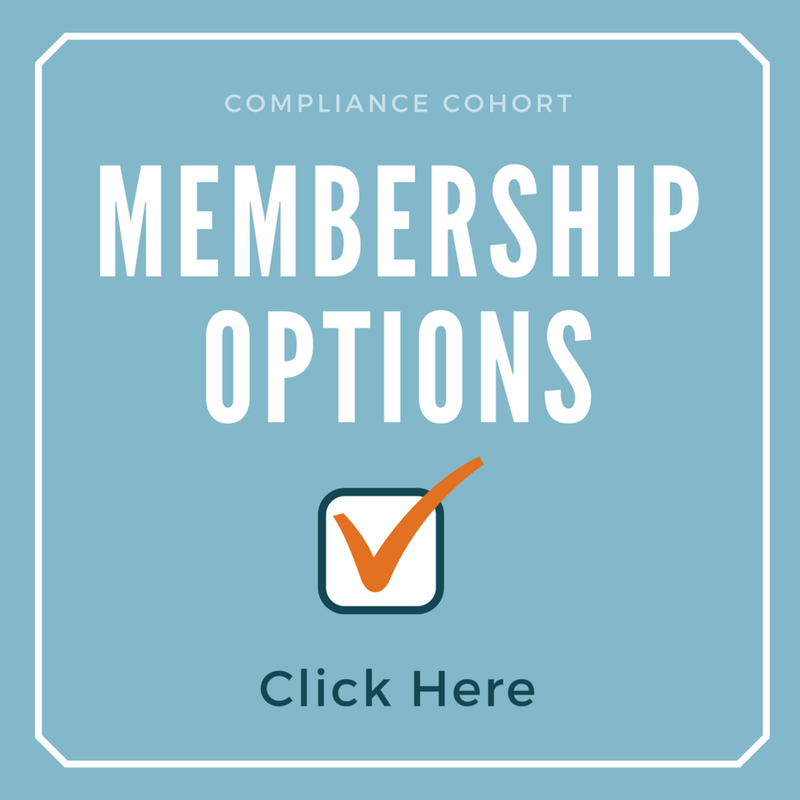 Have you been looking for a way to share your compliance or BSA knowledge with other professionals? 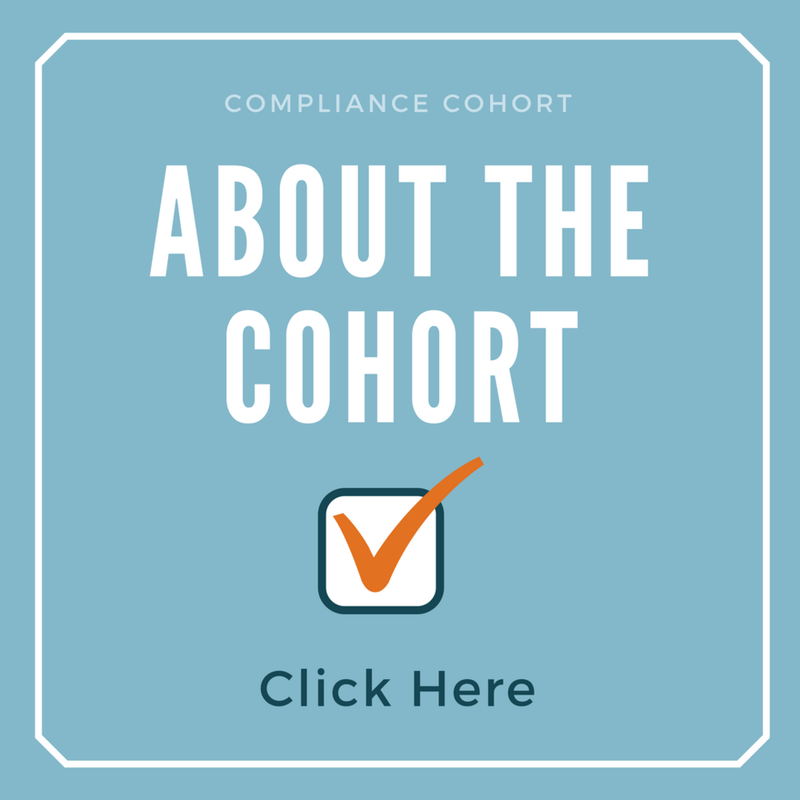 The Compliance Cohort is currently accepting article proposals for potential publication on the Compliance Cohort. 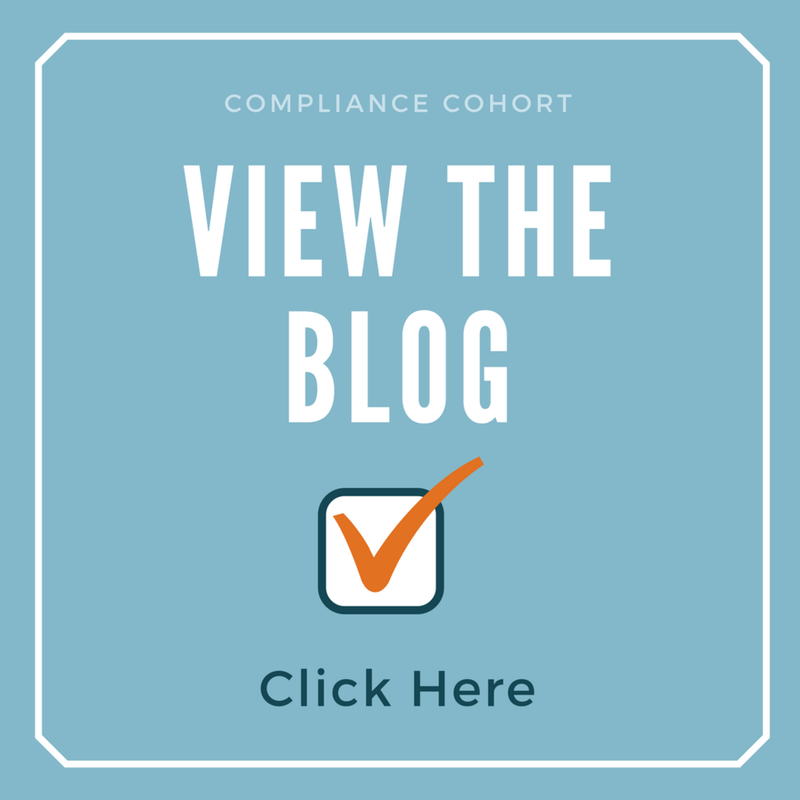 If you enjoy writing, are knowledgable in an area of regulatory compliance, and want to share with your peers, we invite you to submit an article proposal. Reply to this email for more information.